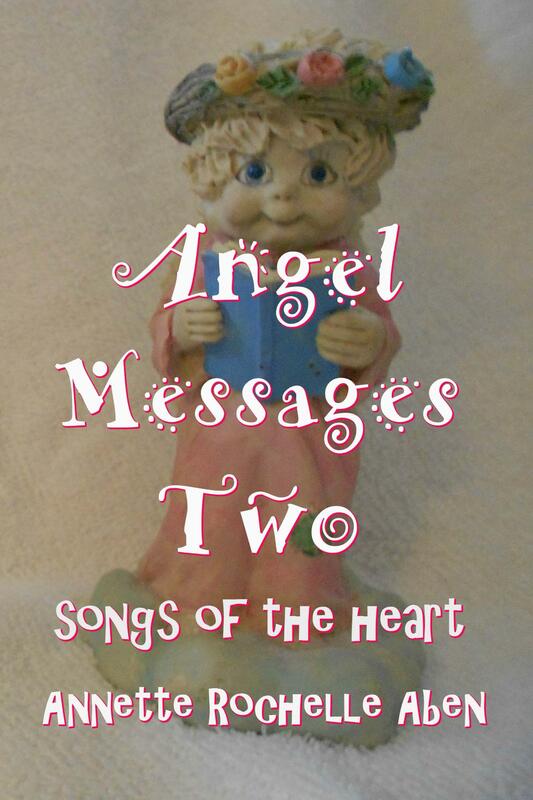 This entry was posted in Angel Messages and tagged Angel Messages, Angel Messages A Wing and A Prayer, Angel Messages February 10 2019, Angel Messages Two songs of the heart, Annette Rochelle Aben Communicates, Divine Guidance, love is always the answer. Bookmark the permalink. This is difficult to achieve. Just love… Unconditional as it should be. A wonderful message! Just for the sake of loving! For love requires no explanation!